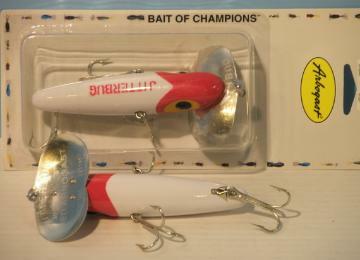 create some of the world's most popular lures. 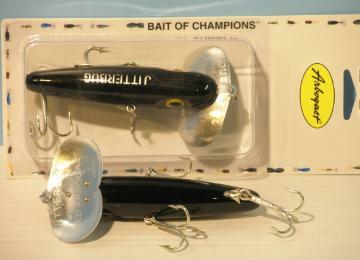 The jitterbug is still an all time favorite of many fishermen. 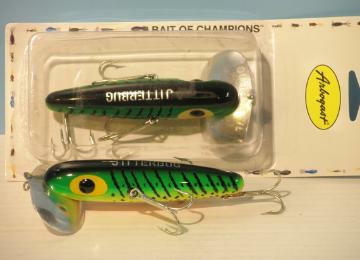 Tie one on and get ready for a heart stopping, surface shattering big fish Explosion!! 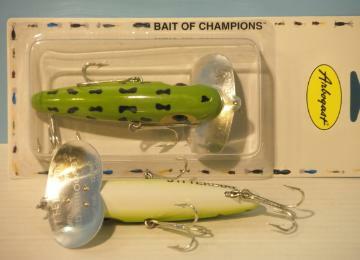 bait for the novice having trouble getting that walk the dog action out of other muskie baits.